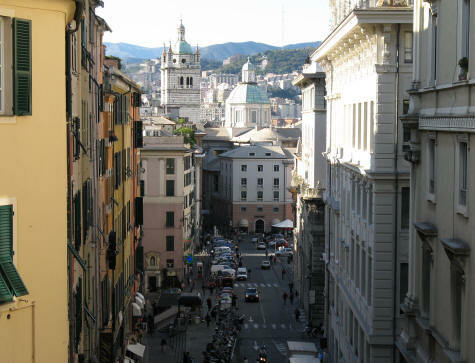 Many hotels and tourist lodgings can be found in the centre of Genoa Italy. Accommodation ranges from inexpensive B&Bs in private homes to five-star luxury hotels. Cheap accommodation can be found on the outskirts of Genoa.